This Valentine's Day, host a dinner party for your closest friends. 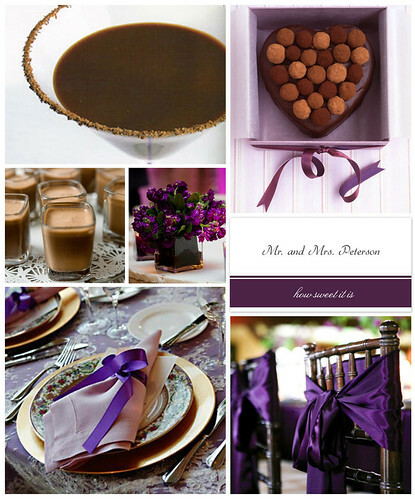 Instead of the typical red and pink decor, choose shades of purple and dark chocolate tones. Purple has always been seen as a rich and passionate color, making it perfect for a Valentine's Day soiree.